Our professional craftsmen are highly skilled at designing framing options for unique 3-D objects. 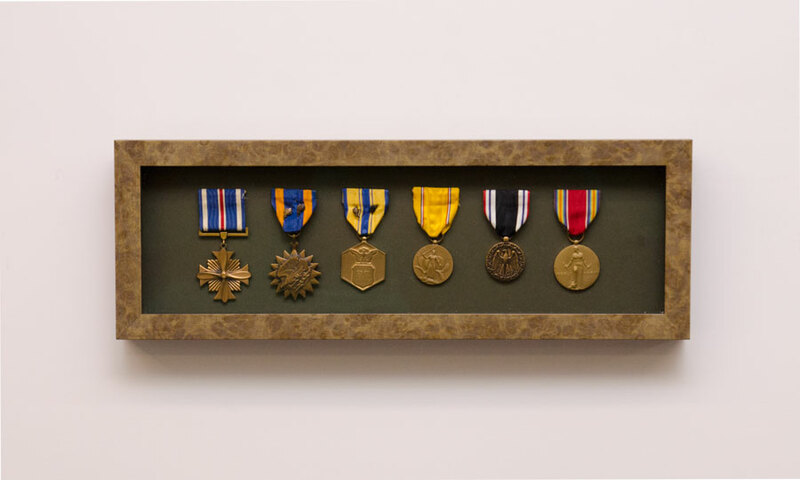 From medals to clothing to sports memorabilia to 3-D works of art, nearly anything can be mounted inside a shadowbox. Visit our store or call us for the perfect framing job.